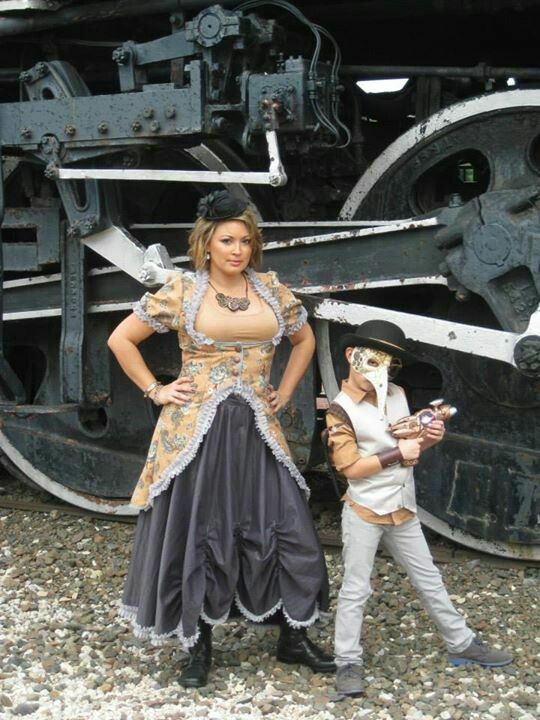 Steampunk Fashion Guide: Happy Mother's Day! 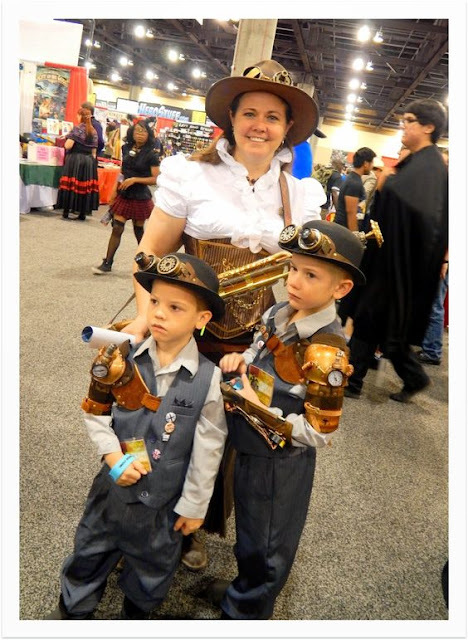 Happy Mother's Day to all the awesome moms out there sewing costumes, painting nerf guns, and introducing their kids to the magical world of Steampunk. We salute you!